There are over 100 heroes in DOTA and not all of them are for beginners. Some heroes are extremely tough to play, and some heroes need a huge understanding of the game to play. Ask a friend to suggest you some heroes or simply follow DOTA's inbuilt system. The difficulty level of any hero is written there beside the hero in the Heroes tab. Pick new user-friendly carry heroes like Sniper, Viper or wraith king. 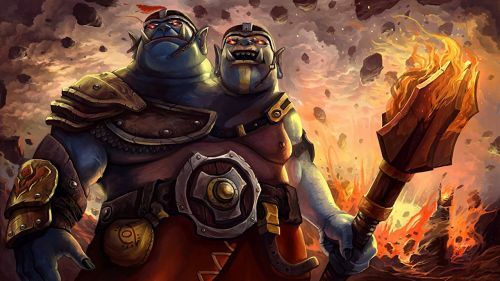 Or supports like Lich, Ogre or Spirit Breaker to roam around and gank the enemies when they won't see it coming.